Born into an aristocratic family in the former princely state of Travancore, he was exposed to the world of art from his early childhood, and even trained in oil painting under a Dutch portraitist. Soon enough, he became India’s foremost painter, introducing art to ‘ordinary’ homes. 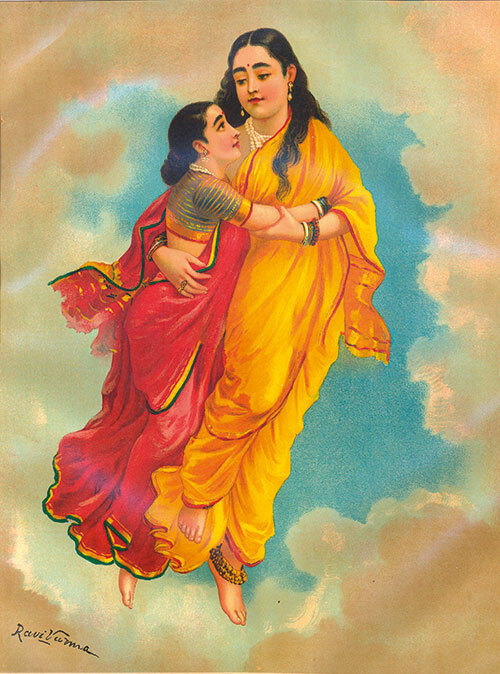 And now, viewers get the chance to experience a show which presents 131 never-seen-before lithographs by Raja Ravi Varma, one of the fathers of modern Indian art. 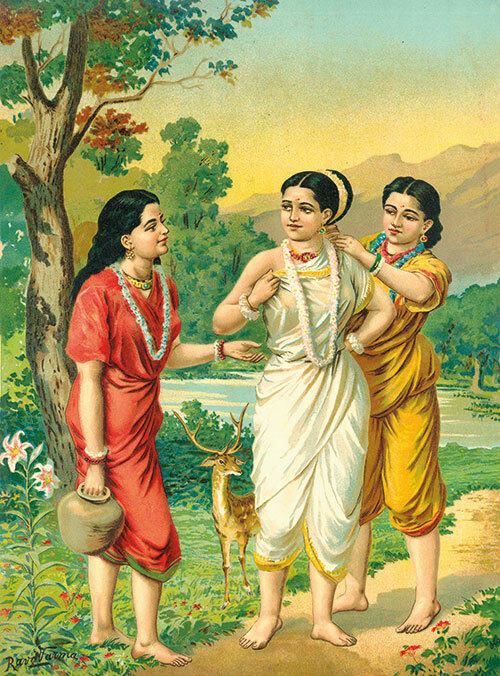 Raja Ravi Varma — Royal Lithography and Legacy is on display at National Gallery of Modern Art, Bengaluru until August 14, 2016.